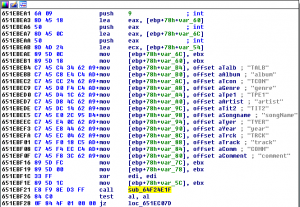 After Adobe released a patch for this vulnerability, it was made public that this bug was already being exploited in the wild by some exploit kits like Angler and Nuclear Pack. 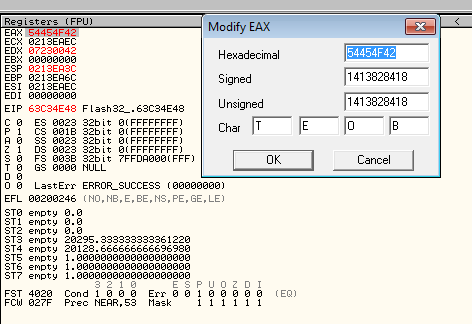 This vulnerability is about an integer overflow in Adobe Flash Player when parsing a compressed ID3 tag which size exceed 0x2AAAAAAA bytes. An error in how the size of a dynamic allocated buffer is calculated, used as destination for final decompressed data, produces that too much data is copied to a small buffer. In other words, a heap-based buffer overflow. This bug was fixed in Adobe Flash player 18.0.0.232. 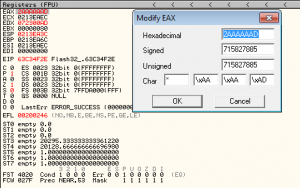 However, this is an important fix because that version, the previous one 18.0.0.209, and new versions, introduce new exploit mitigations to avoid exploitation techniques as the one described in Haife's Li presentation using Vector. 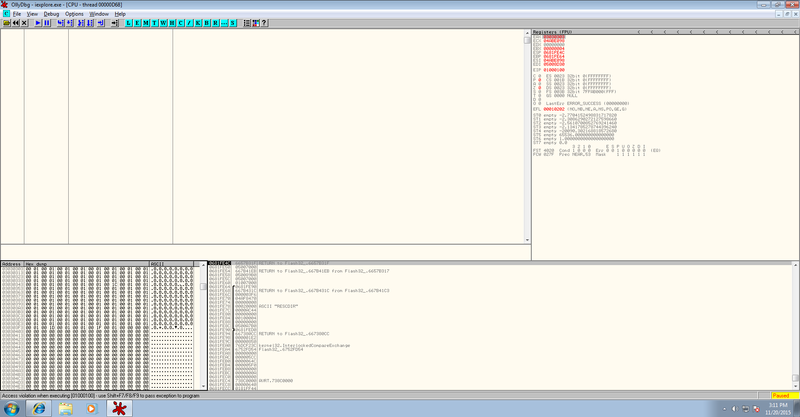 In fact, the exploits included in the exploit kits mentioned above, perform new bypasses as the ones described in the Project Zero blog spot. 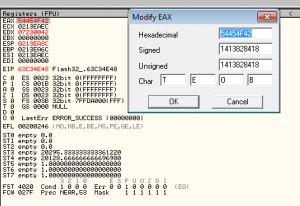 MP3: warning: invalid ID3v2 tag header --> ERROR HERE!!! Tag alter preservation: Frame should be preserved. File alter preservation: Frame should be preserved. 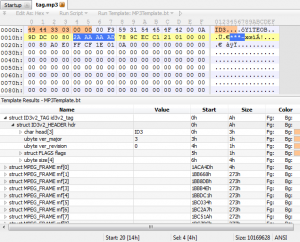 Compression: 1 Frame is compressed using zlib with 4 bytes for 'decompressed size' appended to the frame header. 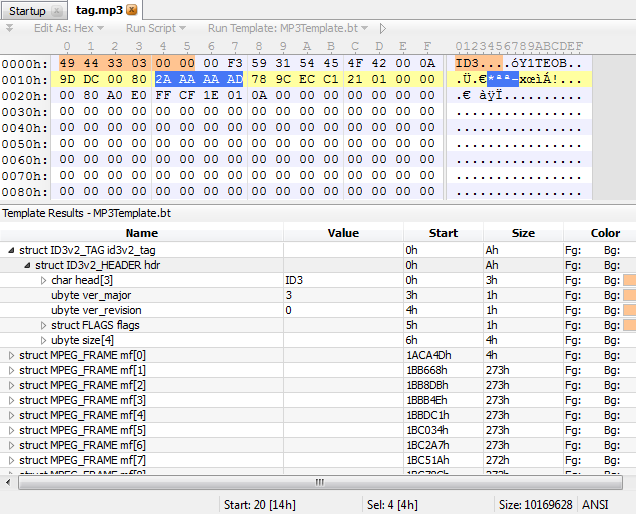 Encryption: 0 Frame is not encrypted. Grouping identity: 0 Frame does not contain group information. 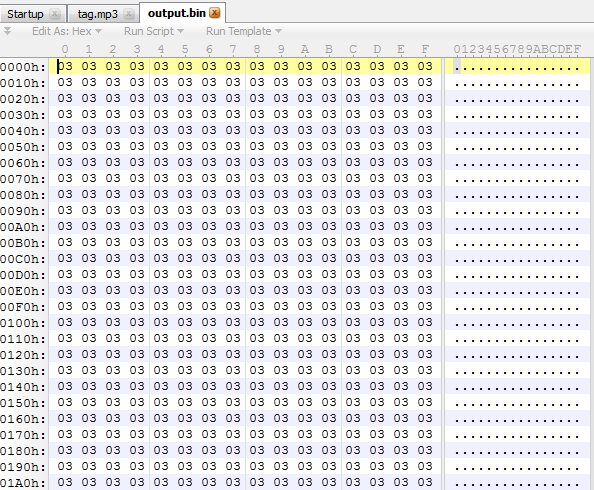 If we look it in Ollydbg, we see this: We can see that one of the parameters used in the function call is 0x326DAAAD. 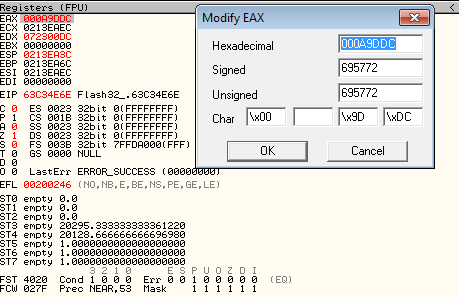 This is the result of executing the lea eax, [ebx+edi] instruction located at parse_id3_tag+2CD. 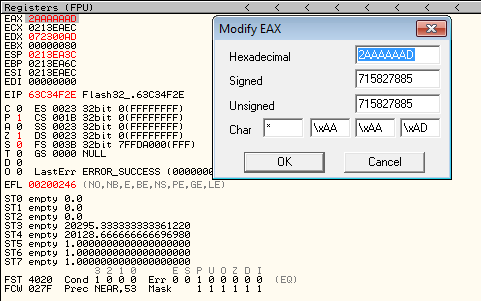 EBX had decompression size - 1 while EDI pointed to the buffer where the decompressed data +1 was, so, 0x02AAAAAAC + 0x07C30001 = 0x326DAAAD. 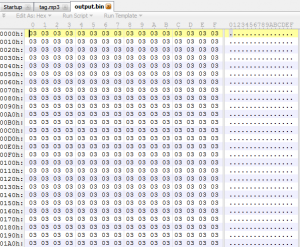 This value it's going to be used in InternalMemcpy+D8 as one of the conditions in the loop. 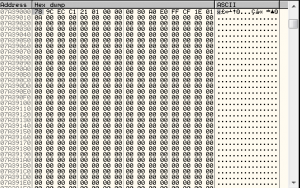 The other condition in the loop is to copy until a null byte is found. 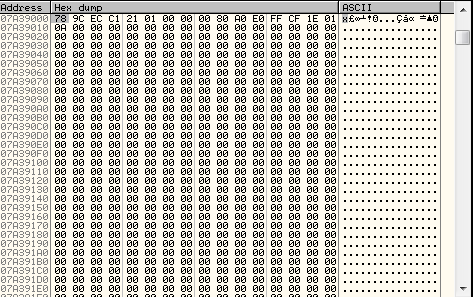 After tracing some rounds of the loop, we can see how the copy operation was performed beyond the 0x0A bytes: Boom, heap overflow in sight! Last but not least, a validation to the length fields of the Vector.<*> object was added. If you want to read more detailed information about all these new mechanisms introduced in Flash you can go the the excellent write up published by Project Zero. So, the only thing to think at this point is: we are screwed!. 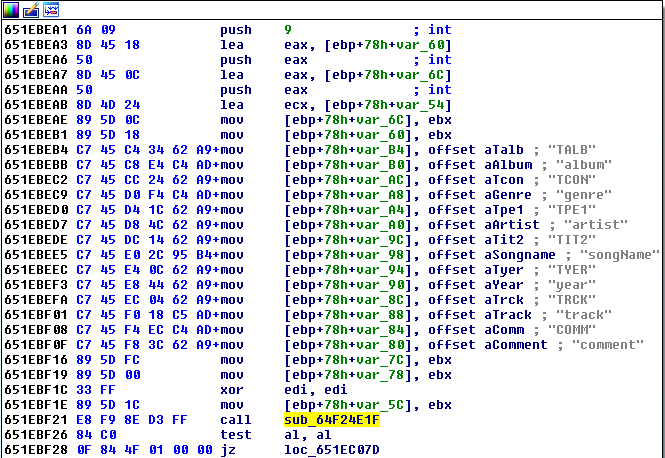 In order to exploit this bug in a reliable way, at least in Flash 18.0.0.209, we are going to not only allocate in a deterministic way (to avoid randomization) an object that places after our overflowed buffer (Flash heap) but also it must have the capability to give us the possibility (as the length of a Vector.<uint> object did it before) to generate a read/write primitive. So, please, stay tuned to see how this story ends! 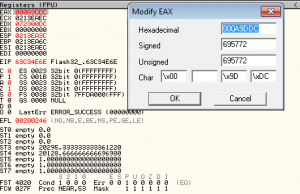 We only get to the zone where the overflow occurs just if the JG jump located at parse_id3_tag+27B is not executed, that is, if the condition is False. 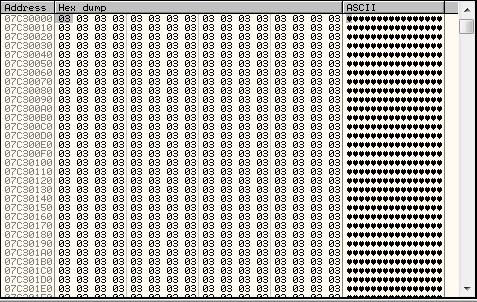 Once the data was decompressed it takes the first byte of the buffer, it decrements the decompression size by 1 and compares it with 3. If it is greater, it goes to the end of the loop and process the next frame. If not, it goes to the overflow zone.